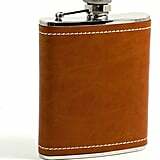 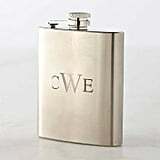 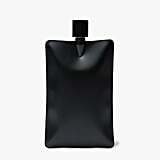 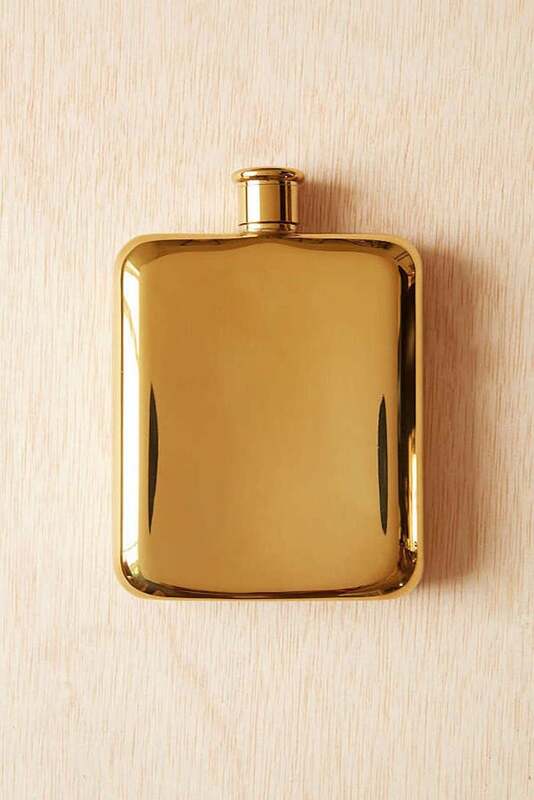 A flask is an excellent gift. 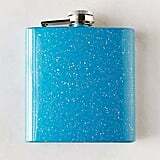 Who doesn't want to get a little container that can store your favorite alcohol? 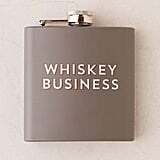 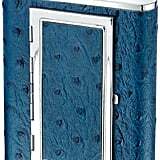 Whether you need a good present for your dad, boyfriend, husband, or brother, this item is a guaranteed success. 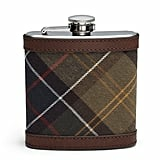 Check out some of our favorite picks, then let the man in your life get his drink on. 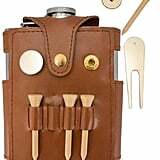 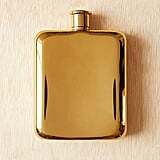 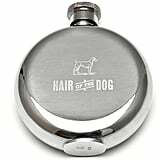 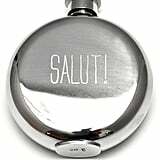 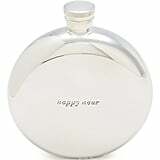 Men's Society - Hip Flask - Salut! 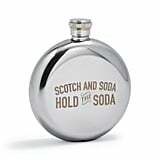 Sur La Table Hold the Soda" Scotch Flask, 5 oz.